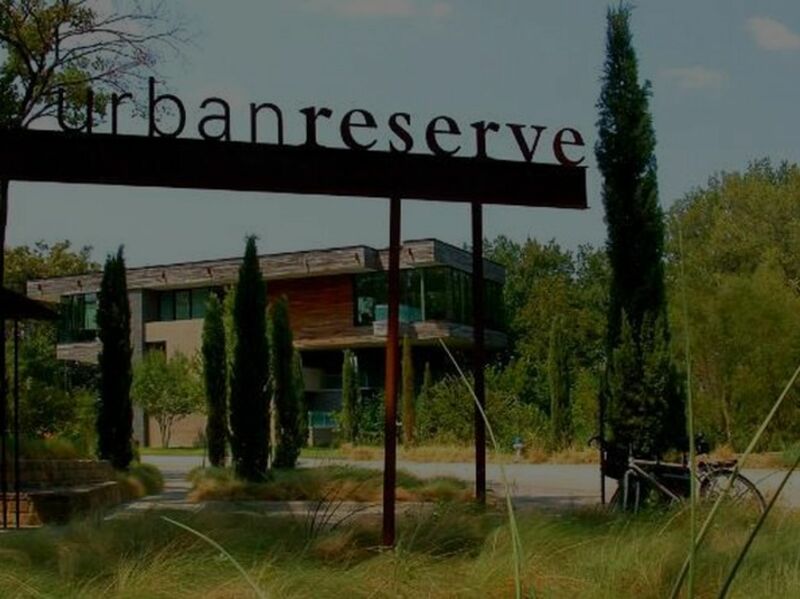 Urban Reserve is a development of 50 unique architect designed modern homes in Dallas, Texas. This sustainable neighborhood tackles issues such as energy efficiency, water conservation, air quality, and durable material usage. 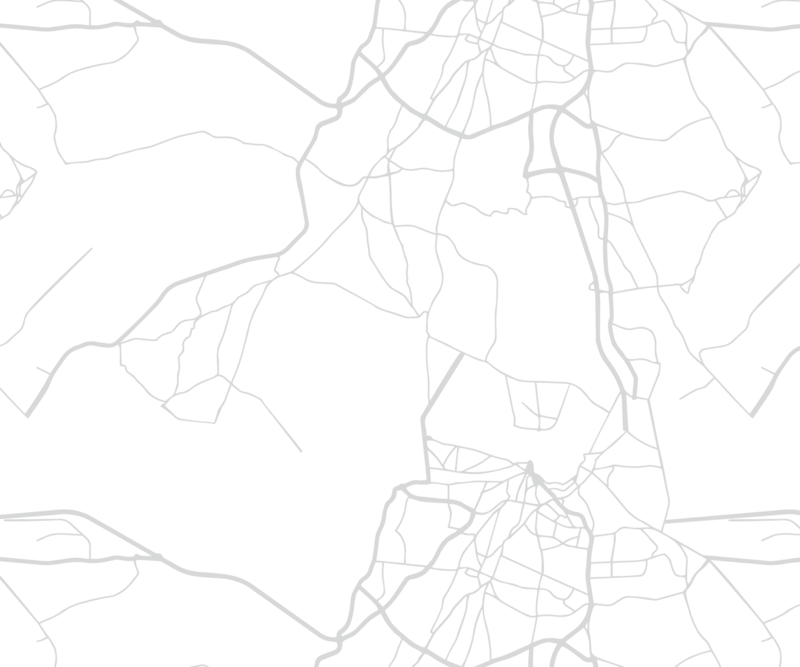 Updated:21st April, 2019 10:32 AM.